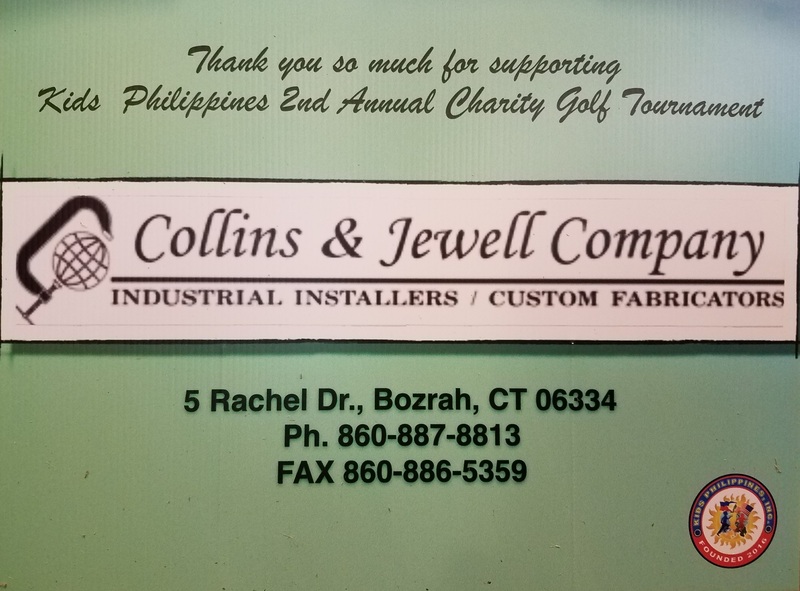 The Collins & Jewell Company golf tournament was held on September 21st at Elmridge Gold Course of Pawcatuck. With C&J’s busy work schedules, Brian Lancellotta was able to put together a great golf outing on short notice! About 45 employees came out to enjoy a fun game of golf on a beautiful day! 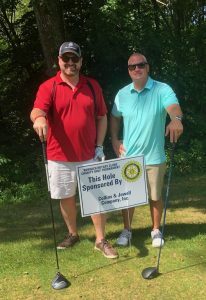 Congratulations to the 1st place team: John Adams, Shawn Adams, Chris Earle and Jack Richards. 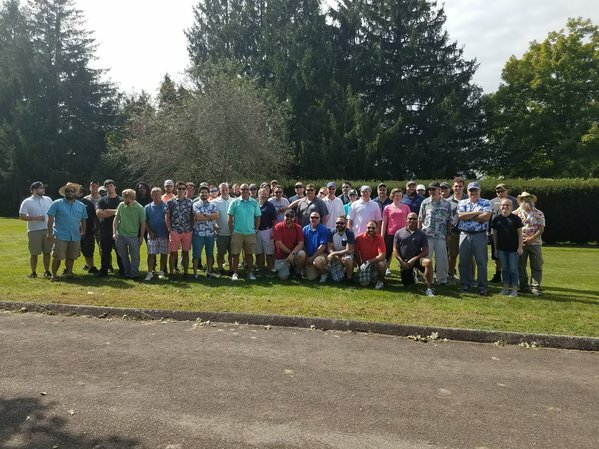 As always, thank you to our employees for making this an enjoyable, relaxing event! 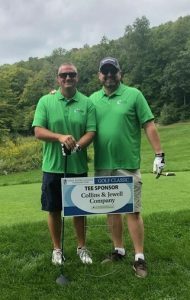 The last month and a half has consisted of a lot of charity golf events! C&J is grateful for the opportunity to give back and spend time with local businesses and community members! 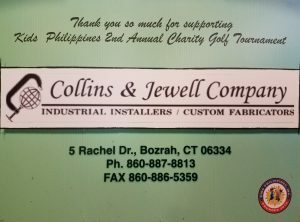 Some of the tournaments have included the Kid’s Philippines 2nd Annual Charity Golf Tournament, Norwich Rotary Clubs Charity Golf Tournament and the Three Rivers College Foundation Golf Classic.